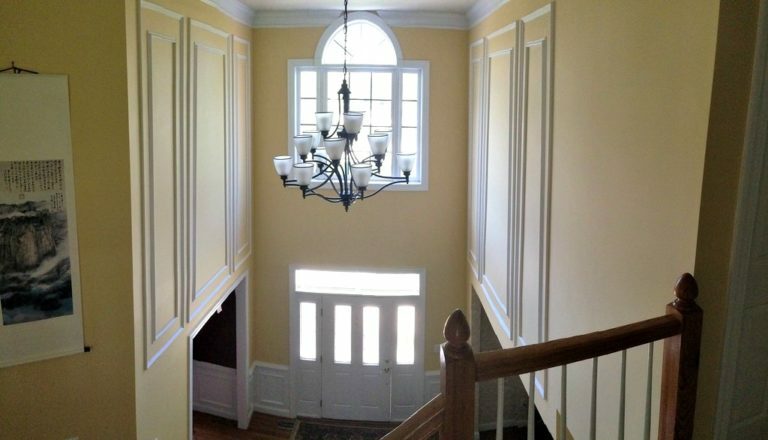 Foyers are designed to impress homebuyers… and their house guests. How you decide to decorate your foyer shows off your personality to visitors. 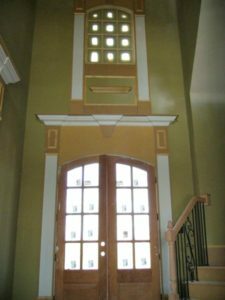 Well, that may be why builders seem to go out of their way to impress prospective homebuyers by designing awe-inspiring foyers. In many respects, there’s some logic involved when it comes to designing a foyer. 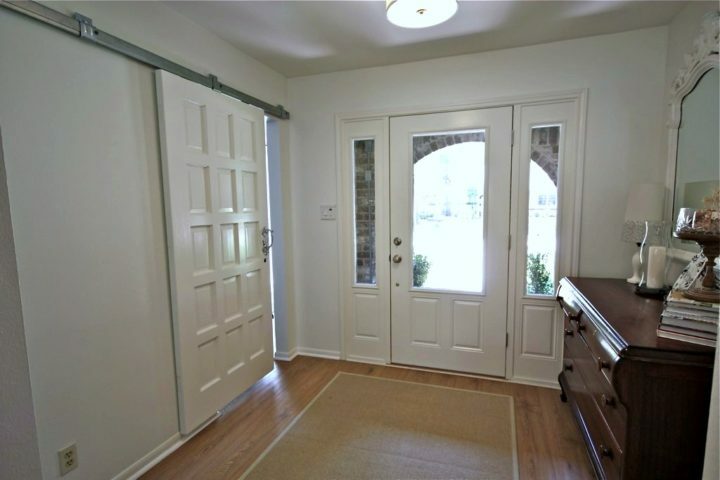 When my wife and I go on our home building excursions and visit model homes, we inevitably run across foyers in some homes that are obviously going for that WOW factor. Believe it or not, the foyer can actually impact the decision-making process — when you’ve narrowed down your choices and you’re deciding whether or not to buy a particular home. We’ve said it a few times ourselves — and we think of ourselves as a very practical couple. My wife and I have always agreed that the square footage a two-story foyer uses could be better utilized if the foyer were kept to one story. But there’s no substitute for a great looking foyer to make a good first impression. That would leave the builder plenty of opportunity to build a number of different type of useful rooms and/or storage areas above the foyer. It really boils down to preference. You may lose a little of the WOW factor, but you gain useful space that is appreciated by the homeowner long after the sale. I would imagine, although I’ve never researched it, that the foyer is not exactly the most energy efficient room in the home. There’s something else that bothers me that I’ve noticed some builders are doing in two-story foyers (and two-story high rooms, for that matter). 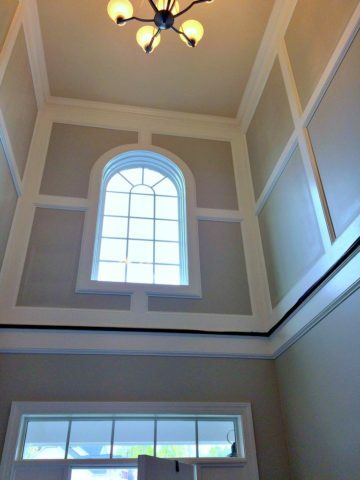 We’ve seen windows that open and close like a regular window in the upper tier of the room — where the only way to access that window would be with a ladder, and a tall ladder at that! What was the architect thinking when this little gem of an idea was put into play?! To be honest, it’s a rare find these days if we walk through the entryway of a new home under construction and find a single-story foyer. I think about the only time we see them are in ranch style homes. In our opinion, it’s all about practicality and getting the biggest bang for your buck.